On Differerentoffice.com you'll find "stories of self-created, soul-satisfying work spaces." 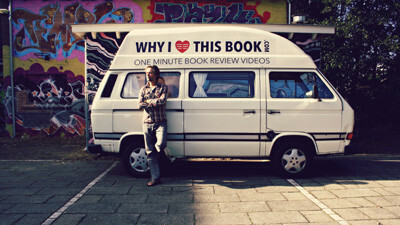 And since we use the Whyilovethisbook camper/studio a lot, Bas de Baar came over for an interview. Photos by Simone Peerdeman. 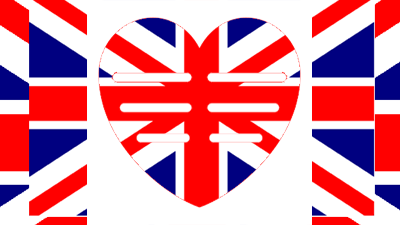 Why I Love This Book is an independent website with 1-minute book review videos. 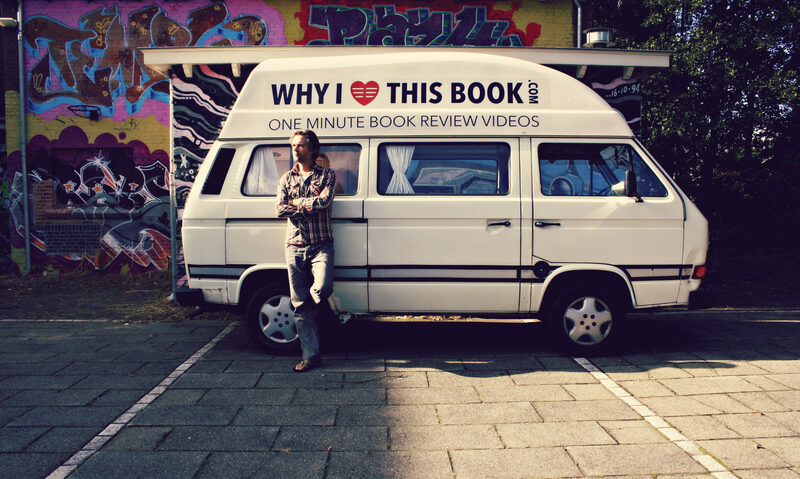 Together, these videos form a growing collection of positive reading suggestions for book lovers.